I used to be an architect, but left the building industry in 1995 to become a stay-at-home dad and to try to start a new career as a children’s author, illustrator and paper-engineer. I didn’t really make it as an illustrator, but succeeded as an author and paper-engineer! Most of my books are picture or pop-up books, but I’ve also written some chapter fiction and first readers. … and here are some of the pop-up books that I’ve written and paper-engineered. 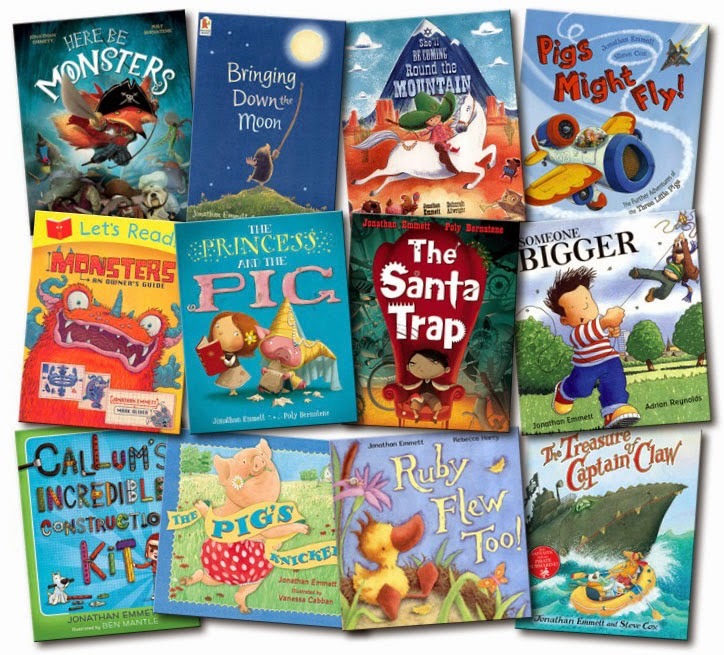 As you can see, I’ve been fortunate to work with some very talented illustrators! I loved books from an early age and some of my first memories are of visiting my local library. 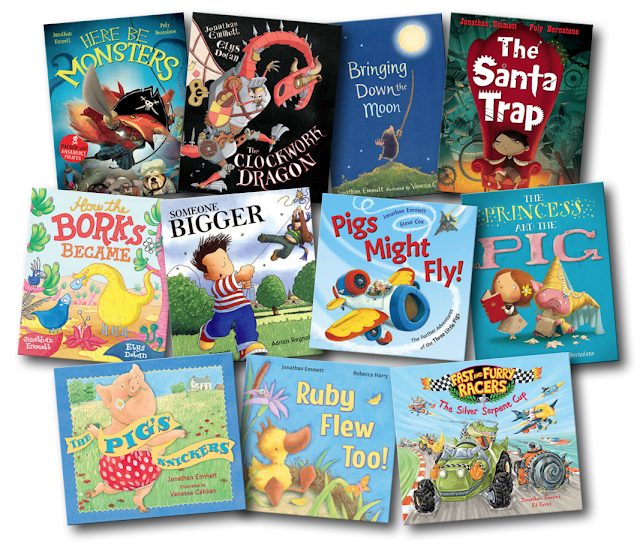 The picture books that I borrowed then, including Where the Wild Things Are by Maurice Sendak and The Cat in the Hat by Dr. Seuss, have had a great influence on the picture books that I now write. I’ve always been a bit of a technophile and love using computers to design and make things, whether they're buildings, pop-up books, furniture, videos or web sites. I was one of the very first children’s authors to have a web site – it’s been online since the last century! 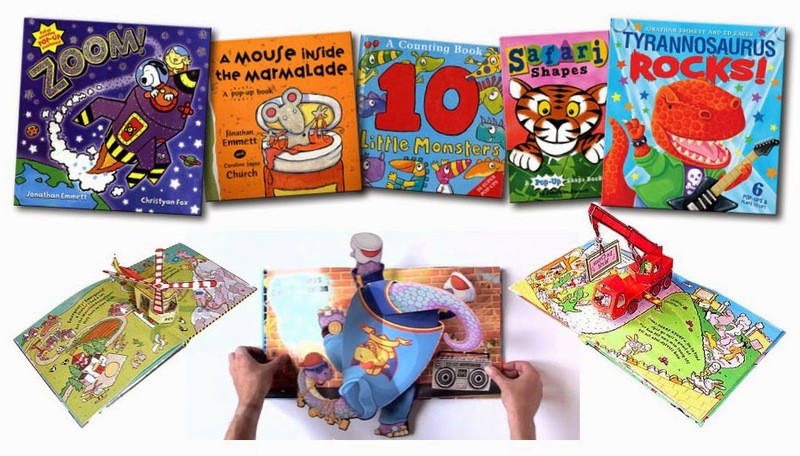 Out For the Count: Why are publishers becoming averse to longer picture book texts? Drawing the anthropomorphic line: How human should your characters be? I’m available for “actual” visits to schools in my local East Midlands area. Click here for more details. 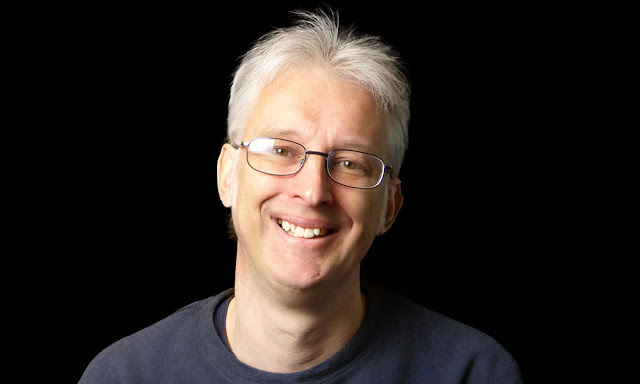 I also offer FREE “virtual” school visits (using Skype) to schools that are further afield. Click here for more details.